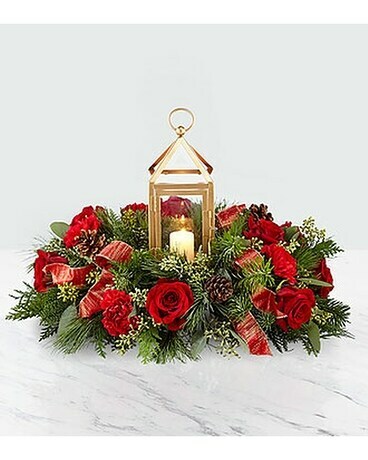 Give the gift of a Christmas centrepiece worth gathering around. 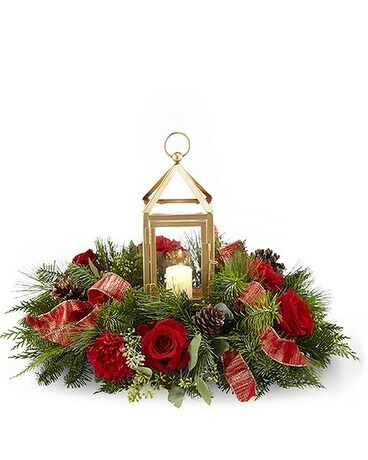 Beautiful seasonal blooms surround a matte gold lantern with a glass insert that perfectly dresses any holiday table. 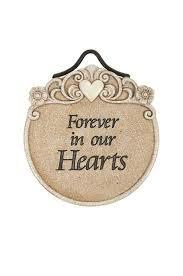 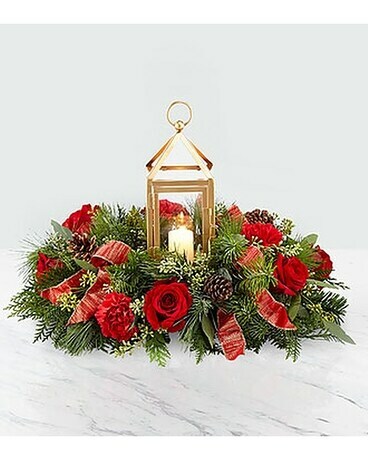 Roses, carnations, ribbon and assorted christmas greens mixed with pine cones, makes this the perfect table decor.